The advanced medicines we have today are nothing like what was available 2000 years ago. 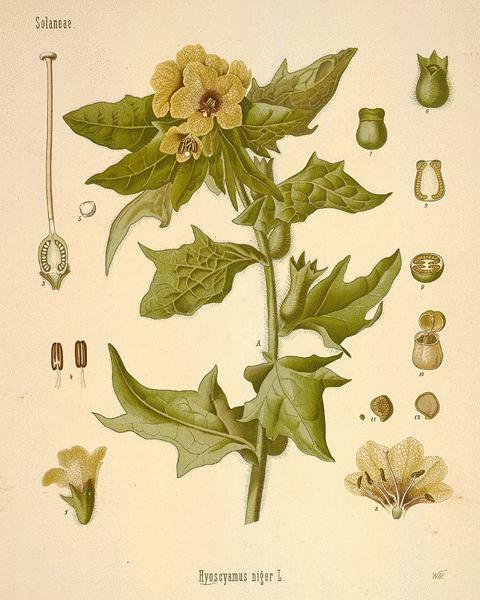 Plants, tree bark and herbs were the doctor's basic ingredients the medicines of Roman times. Medicine today is a chemical science, whereas in Roman times, things were not “so sure” and most treatments were not very effective (certainly not like what we are used to today). Stomach problems — gargle with a solution of water and mustard. Scurvy — apply an ointment made from dock leaves and herbs. Runny eyes — rub with a lotion made from vinegar. From this list, it looks as though the some of the cures were worse than the complaint. Imagine having Kidney Stones with out modern medicine — one of our Frater had his gall bladder out last night (as I write this). He is not home — in Romans times, it is likely he would be dead. Early Romans had a religious, yet fundamental understanding of medicine. Deriving knowledge from the Medical Treatises and Methods of the Greeks, the Etruscans, the Egyptians, the Persians and other conquered peoples, the Romans came up with one of the best and most sophisticated Medical Systems of the Ancient World. The science of medicine and the human body was evolving. Ancient Roman medicine was a combination of physical techniques using various tools and holistic medicine using rituals and religious belief systems. 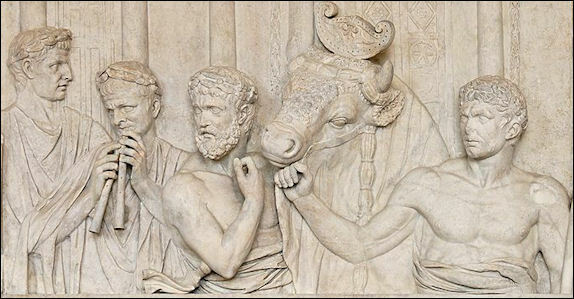 The Romans often believed that diseases were brought on by the disfavor of the gods. They deeply believed that transcendental practices such as superstition, rituals, and a belief in spells would rid them of disease. Since many diseases soon or later went away, they believed they had managed to please the gods by performing the correct religious and spiritual acts. Religious cures were rare but magical treatment was commonly applied. This goes into the realms of natural products — herbology — and a primitive form of witchcraft and wicca. The practice of reading livers was common in the Roman world. After an animal was sacrificed its liver was examined by a priest who would interpret the liver. Looking at the liver, the priest would reveal good or bad omens from it. It was thought that the gods responses were communicated through the liver and other internal organs of a sacrificed animal. Healing was sought after from religious temples. Sacrifices were made to gods, in particular Asklepios, in hopes of receiving healing. Hospitals were originally built for the military. Under Gaius Marius, the Roman Army became the world's best trained and disciplined force, and some of this rubbed off onto the Medics too. The influence of superstitious quackery lessened and Roman Medicine took on a more practical approach. It was still a trial and error process, but the Medics were more observant and carefully noted down any treatment that worked and this knowledge was passed on and could be successfully utilized by the next doctor. The fifteen-year civil war that directly following the assassination of Julius Caesar led to significant medical innovations. The war was fought between the best armies of the world and yielded such high levels of injury that the newly emerged emperor, Augustus, formed a professional military medical corps. Before this, doctors had a fairly low status. Augustus, realizing that doctors were a key to improving his empire and especially the army, gave all physicians that joined his army medical corps dignified titles, land grants, and special retirement benefits! For the next five hundred years, fueled by the motivations and opportunity for medical advancement supplied by the many battles, and supported by the powers that be, this serious group advanced the study and practice of medicine to a level not seen again until late in the nineteenth century. Through this improvements brought about by Augustus, the profession lost its shoddy reputation and became more respectable. It helped too, that Medical professionals hereafter were required to train at the new Army Medical School and could not practise unless they passed. This increased the success rates in treatments. Ancient Roman medicine was, surprisingly, incredibly similar to that of the late nineteenth century. Like the modern medical practice, Ancient Roman medicine was split among different specialties, such as internists, ophthalmologists, and urologists. All surgical tasks were only preformed by appropriate specialists. Surgeons used practically the same tools as American doctors did only one hundred years ago. An Ancient Roman doctor¹s tool kit (shown in the four pictures to the right) would include forceps, scalpels, catheters, and even arrow-extractors. 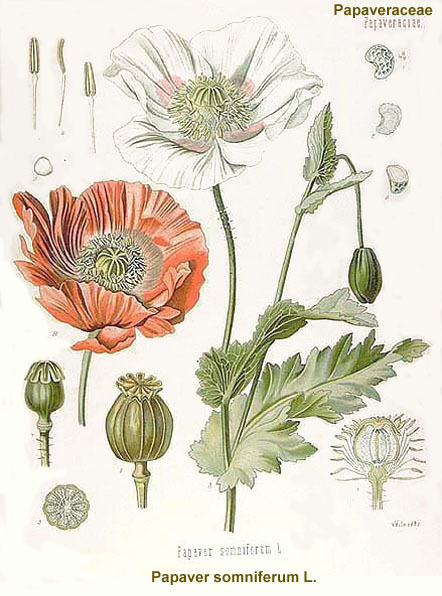 Similarly, Ancient Roman surgeons had a wide range of painkillers and sedatives to help in surgery, including extracts of opium poppies (papaver somniferum = morphine) and of henbane seeds (hyoscyamus niger = scopolamine). There is little doubt that the many folk remedies used throughout the Roman Empire were tested in battle by Roman physicians on wounded and ailing soldiers, who sifted through and found the treatments and methods with the most useful effects. Further, the bureaucracy of Rome ensured that the treatments were recorded and taught in the medical school. The Romans did not yet really understand how germs related to disease, but they did use many of the techniques that killed germs, techniques that were not reinvented until much later. For example, they boiled their tools before use and would not reuse the same tool on a patient before re-boiling. Wounds were washed with acetum, which is actually a better antiseptic than Joseph Lister's carbolic acid (Joseph Lister rediscovered antiseptics in the 1860's, based on Louis Pasteur's brand-new germ theory of disease).